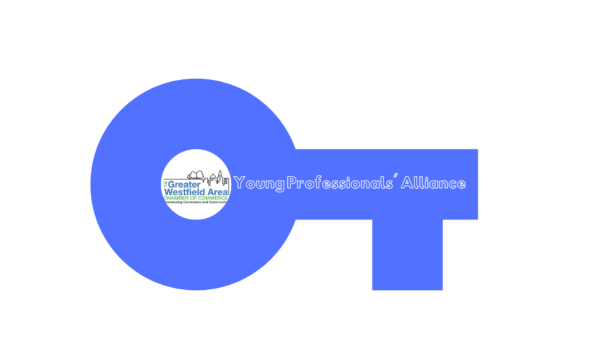 Join us for GWACC’s second Young Professional Alliance networking event on Tuesday, December 11th at 16 Prospect in Westfield, NJ. This is a free event and open to all Young Professionals between the ages of 21 – 39. You do not need to be a member of the Greater Westfield Area Chamber of Commerce. Networking will take place over some snacks and cash bar. Though this is a free event, please let us know you are coming!